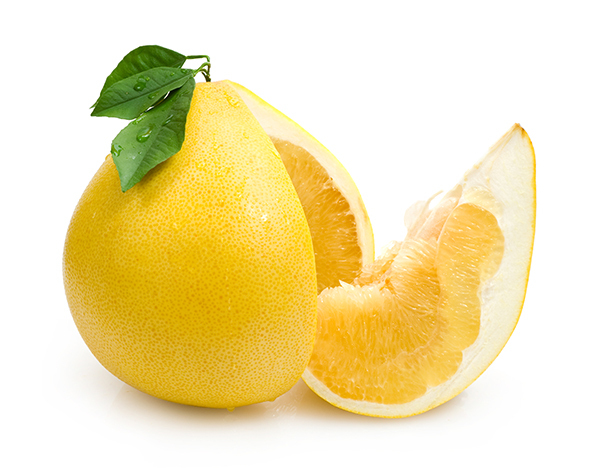 The Reinking Pummelo grapefruit is a giant flat bottomed, pear shaped fruit with white flesh, thick yellow rind and moderately juicy. The tree grows well to a large size with drooping branches and large full leave. They will sweeten up with moderate heat.